15.75"w. x 12.75"d. x 7.75"h.
Pistol case need repairing? 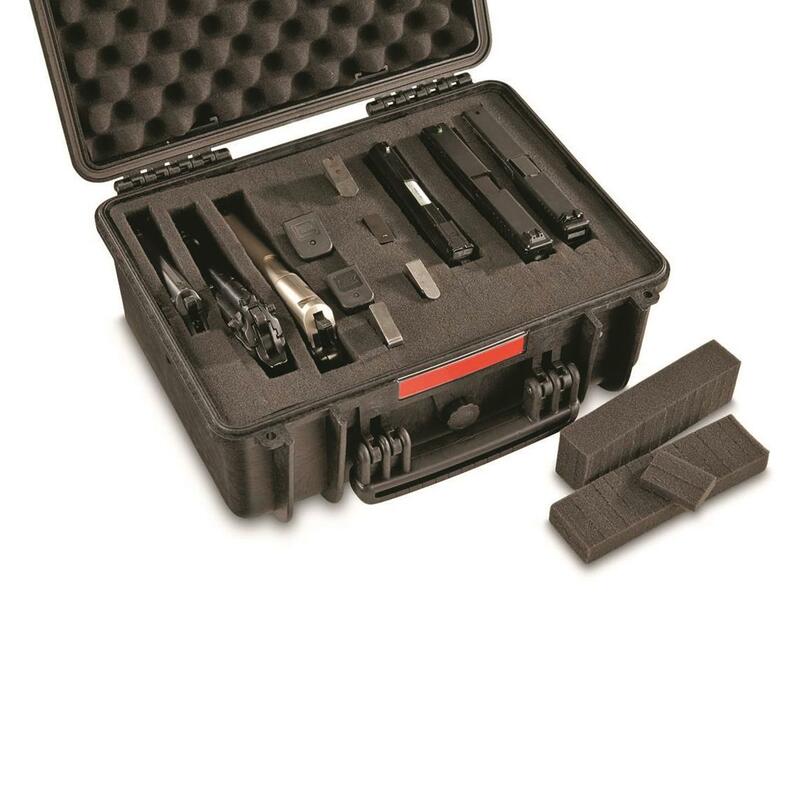 Make it quick and easy with this HQ ISSUE® Handgun Carry Case Replacement Foam. 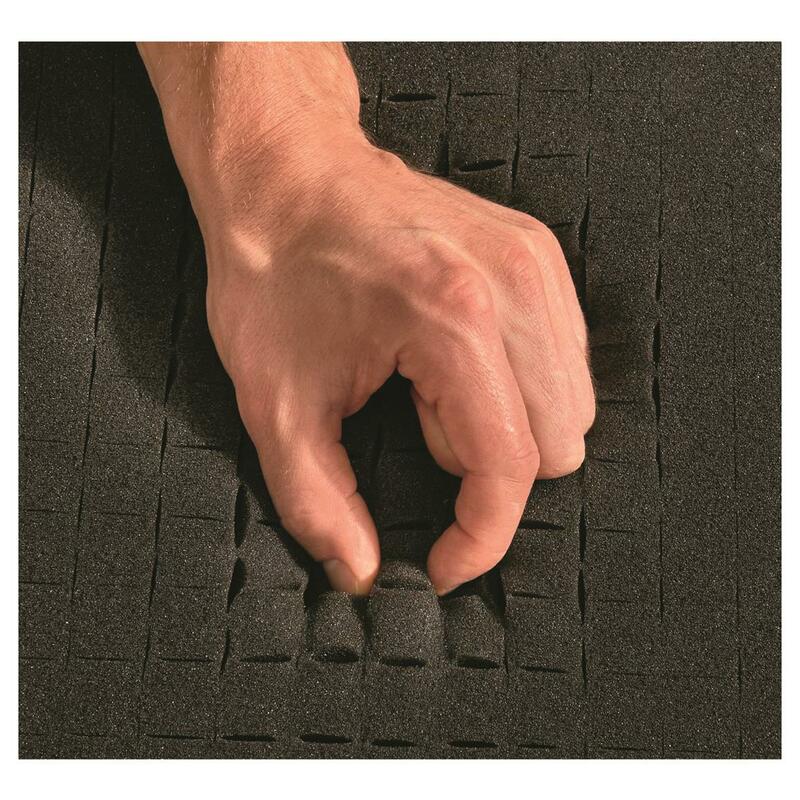 Pre-cut foam padding is designed specifically for the HQ ISSUE® Handgun Carry Case, but will fit any tactical pistol case with interior dimensions of 15.75"w. x 12.75"d. x 7.75"h. Plus, it's incredibly easy to customize thanks to its pick-and-pluck design. Fits any tactical case with interior dimensions of 15.75"w. x 12.75"d. x 7.75"h.
Dimensions: 15.75"w. x 12.75"d. x 7.75"h.
HQ ISSUE Pistol Carry Case Foam Insert is rated 5.0 out of 5 by 1. Rated 5 out of 5 by Bill from Perfect! Perfect fit for my case, awesome price. definitely will be buying more.